Dartmouth’s Business Improvement District wants to help boost the town’s economy and is kicking off a major destination marketing campaign to bring more visitors and investment into the town. 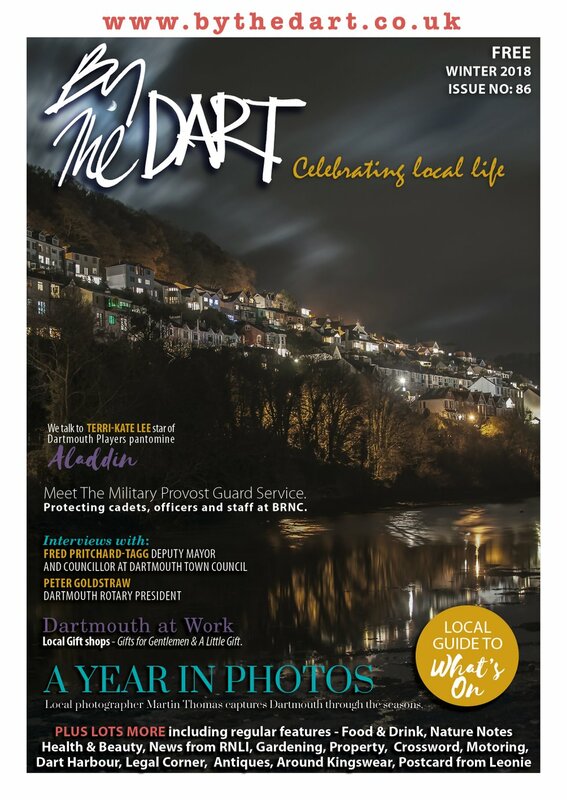 The BID has targeted marketing following workshops in 2013 asking businesses what they would like to see get investment in Dartmouth to boost the town’s economy – the message was loud and clear: traders wanted to see more marketing for Dartmouth! But what will the campaign consist of, and how has it been brought together? BID Chairman Nigel Way said that the creative marketing agency used by the BID made a big difference to the campaign and its ambition. “The BID team wanted to create the perfect campaign for Dartmouth – and we chose Chaos Design after a tendering process involving 12 companies. Chaos not only impressed the Board of Directors with their ideas, ambition and experience but also beat off the competition on value for money as they are working pro bono on some of the activities,” he said. Chaos did not waste time – they held a series of workshops in the town in February, asking more than 100 business people from the town to engage with them and share their ideas on what made Dartmouth unique and special. What, they asked, makes people love Dartmouth so much? The answer was not a simple one. Peter Campbell, MD of Chaos, has been personally involved in every stage of the campaign for Dartmouth and said the feedback he and his team received left them inspired and motivated to come up with a simple yet imaginative campaign. “Dartmouth means so many things to so many people,” he said. “We realised quickly that the destination marketing had to look at the whole town and all it had to offer. We wanted to reflect the fact that so many visitors and residents had different things they loved about Dartmouth. It’s clear that once people visit Dartmouth they often come back again and again – because it has something for everyone at every time of the year. 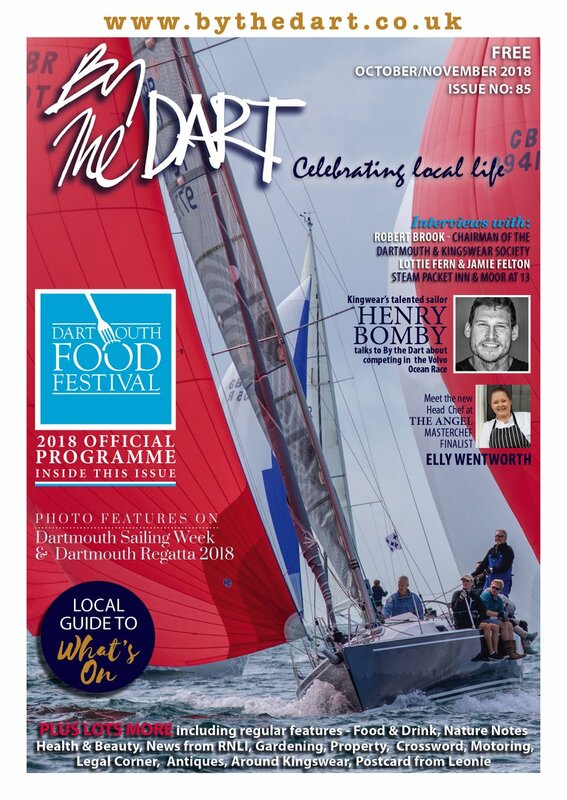 “Dartmouth, every time” became the cornerstone of the campaign – allowing Chaos and the BID team to concentrate on ‘selling the dream’ of Dartmouth to those who want to visit, work and live here. The “Dartmouth, every time” idea allows the campaign to take in beautiful views, the fantastic food and bars, all the places to have fun, relax or even have an adventure and all that abounds in the town. The simple, text-based, ‘Dartmoutheverytime.co.uk’ brand message is designed to be used in lots of different ways across social media, event branding and media campaigns. The branding artwork is made available online through the www.dartmoutheverytime.co.uk holding page, so that companies can use it in any way they chose to suit their own colour schemes or themes. The railway campaign alone will be seen by more than 20 million people between September and December, spreading from the Midlands down to London and the South West including Bristol. 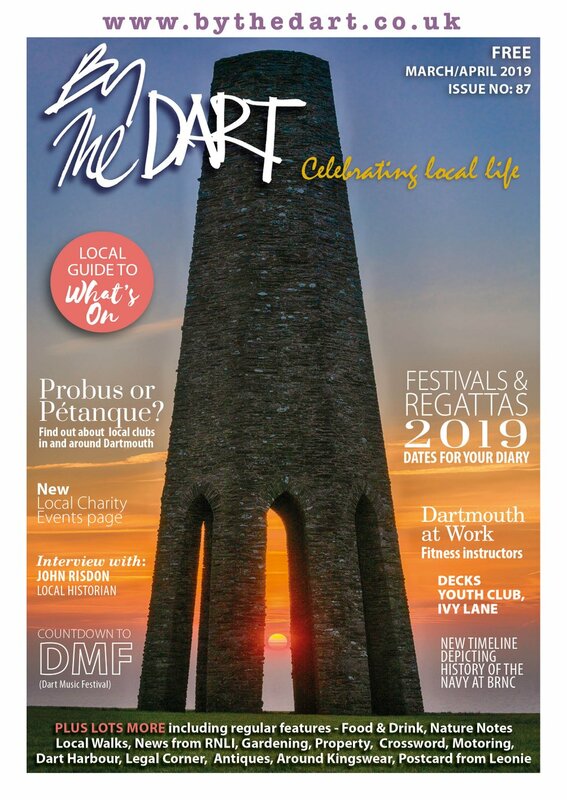 Fran Johnson, who leads the Marketing Team for the Dartmouth BID, said: “We wanted something that was flexible and allowed any business to use the brand and create something that fits their branding and style. The brand is designed to be inclusive. It can be used by everyone and is a campaign and website address all in one, driving people to the website, which will be combined with the current Discover Dartmouth site. This will make the most of the search traffic the latter site has built up over the last ten years. It will help refresh the combined site and integrate it with the marketing campaign which is more focused on those potential visitors where Dartmouth is not already top of mind. The photography for the website has been captured by Lorna Yabsley of Bang Wallop in Salcombe, a company with a long history of delivering top-quality images for large national campaigns. Dart Harbour provided a boat and cheery skipper for an early morning shoot; Dart Adventures loaned Paddle Boards, buoyancy aids and paddles to allow an intrepid team of boarders to get onto the river; Chris and Sallie Cooper brought out their 36ft catamaran onto the river for a shoot for free, sailing past the castles several times without a murmur of complaint! Café Alf Rescos donated coffee and bacon butties to all who helped – which was very welcome to those involved in the early morning shoots! The Cove offered free makeup on the shoot days for models – though all the models already looked fabulous; The Dartmouth Steam Railway and Riverboat Co. made its trains and boats available and made so much steam on the platform for Lorna you could barely see the train! Mitch Tonks opened his restaurant to the shoot and even provided a fresh spread of food, that the models were happy to try; Baxters Gallery were happy for our team to invade in the middle of the day for a shoot, without a moment of distress! The shoot also had help from businesses in the Old Market, especially Dart to Mouth Deli, who also allowed the models to carry flowers by Blackawton Blooms.